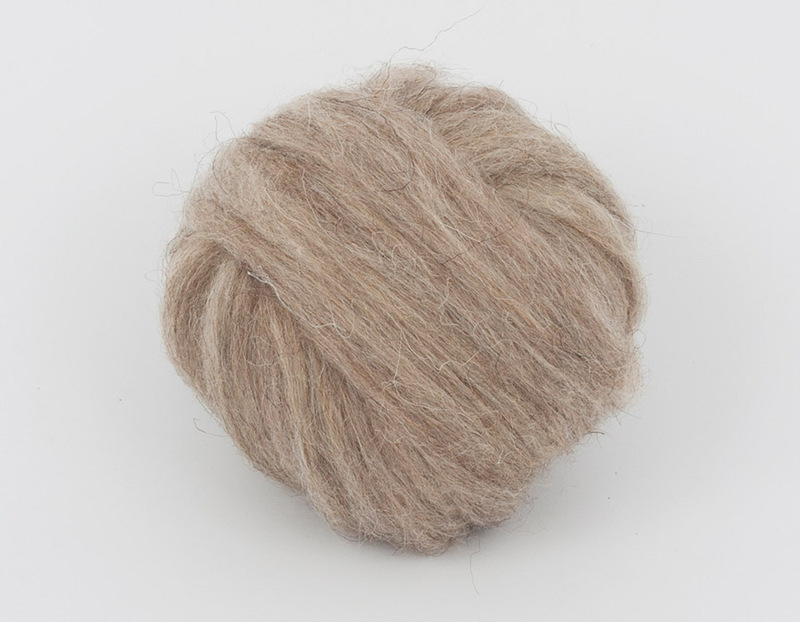 Wool Tops :: Tops Natural Colors :: Grey barlywood tops 26mic, 50gr. Home/Wool Tops/Tops Natural Colors/Grey barlywood tops 26mic, 50gr. Minimum quantity for "Grey barlywood tops 26mic, 50gr." is 2. Bulgarian wool tops, 26-27 micron. Color: natural grey barley wood. Thanks!!! It finally arrived- I was little bit worry that it takes so long. The wool is amazing! Can't wait to felt the slippers from it. I will order from you next time for sure again! Великолепное качество товара,отзывчивый продавец,выгодные условия по доставке.